OMG! "Insecure" plays TOO much! Last night, at the very end of the episode, guess who pops up? Yep, LAWRENCE (played by Jay Ellis, below outside of "GMA" studios this morning)! After Lawrence's departure last season when he and Issa broke it off for good, the #LawrenceHive was formed and they were on a mission to have their favorite "Insecure" character brought back on the show. They even created an online petition, which collected over 12,000 signatures, to have producers bring him back. We were literally screaming at the television. Mainly because we ALL know how it feels to run into an ex when you weren't prepared and not looking like the baddest bish thus far. However, this was all in their plans! Despite Jay Ellis telling the media he hadn't filmed any new scenes for the third season, he actually had! Issa also confirmed he wasn't coming back. "They never got to go." Yep! "Insecure" will be back for a fourth season! 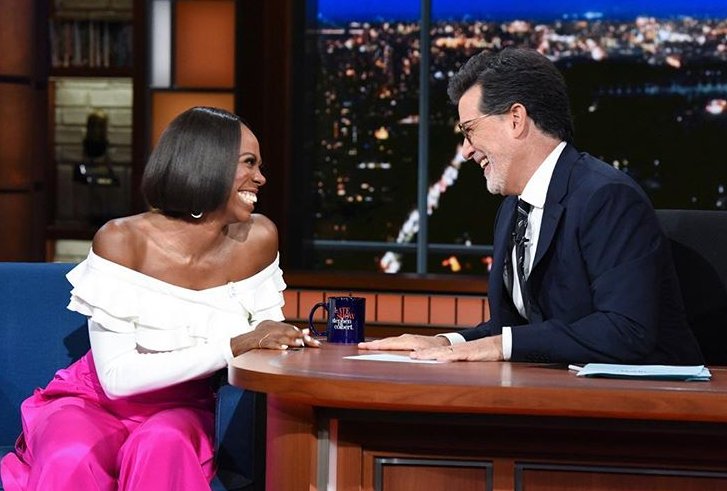 "Insecure" star Yvonne Orji has been heavy on the promo trail to chat about the new season. Her career is flourishing and so is her love life. 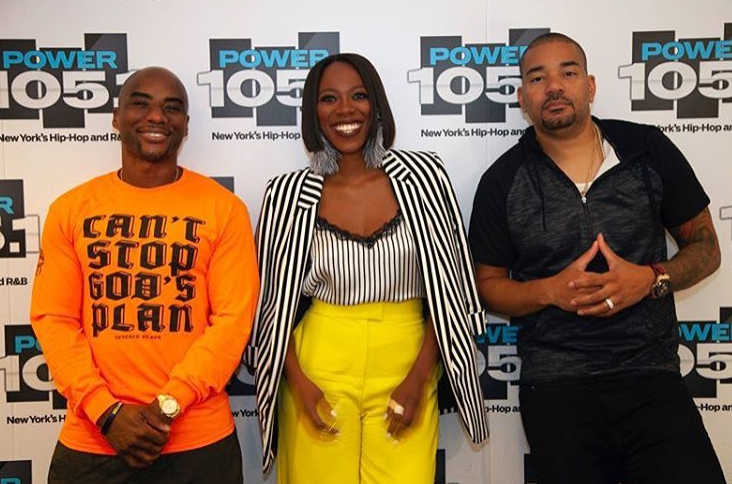 She stopped by Power 105's "The Breakfast Club" to dish on her budding romance and how she feels about marriage, juggling her love life and career and more. 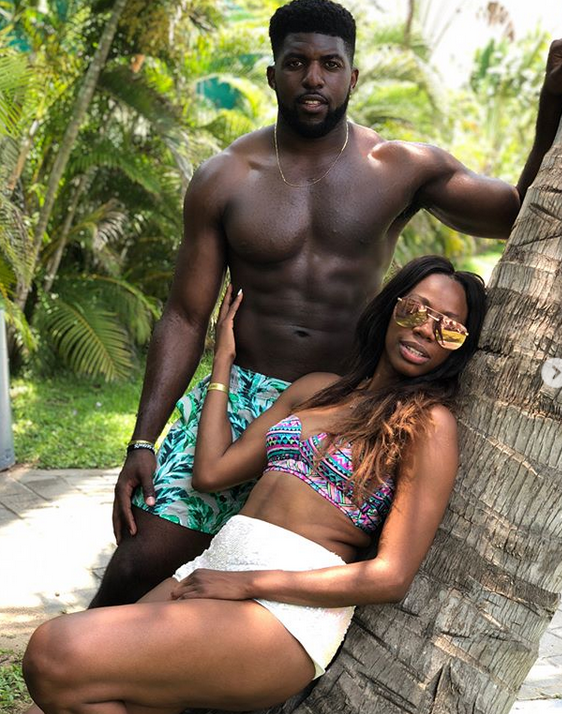 The 34-year-old is currently dating former Eagles linebacker Emmanuel Acho. Emmanuel is co-host of ESPN’s Texas Game Day and a regular contributor for ESPN’s Longhorn Network. By the way, he was there during the interview. When asked if marriage is overrated, she said she doesn't think it is because it is something she has always wanted. Marriage is beautiful, but it is also work and she said you have to put in the work to make it work for you. When asked how does she make time for the relationship and her career, she explained you make time for things that are important to you. She said her man is just as busy as she is, but they have found a good balance. Yvonne, who previously revealed she's a virgin, also said she has been looking forward to submit to a man. However, she's having a little trouble making the switch because she has been single and doing everything on her own for so long. She revealed her parents haven't met him yet, but they know she has a special man in her life. Yvonne is Nigerian, so the radio hosts asked her if Africans really look down on African-American people. She said yes, however, Africans think they do everything better than everyone, whether its white, black or Asian. Chick has been making her rounds on a press tour, running into Jess Hilarious and doing interviews on "The Late Show with Stephen Colbert" and "Larry King Live." When it’s your first late night appearance, and you try to play it cool, but the band is rocking, you remember it’s Beyoncé’s birthday, your pants have slits in them, your face is beat, and hair is laid... so you say, “bump it! I’mo be ME!” Tune in tonight at 11:35pm to see me dance battle with my good pal Stephen on @colbertlateshow (oh yea, we’re besties now!) #LSSC #DidYallPeepThatFullTwistHeDroppedOnMe #iWasntReady #iCouldntGoFullBodyRoll #ButYouKnowIwantedTo! #SoMuchFun!! 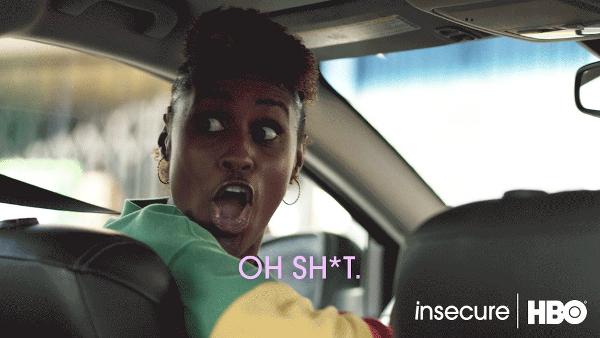 Next Sunday's "Insecure" episode is going to be LITTY! PREVIOUS: Colin Kaepernick Gives Props To Two Miami Dolphins Players Who Kneeled During Anthem + Cop Your Kaepernick Jersey Now!